B&D is the best brand for industrial garage door solutions. B&D has a large collection of quality industrial shutters and industrial doors to suit almost any design or application requirement. 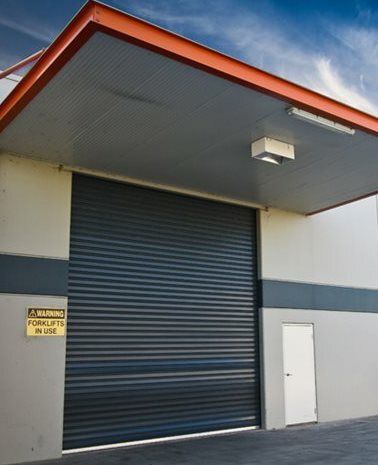 We install durable, sturdy and tough shutters and doors at warehouses, sheds and shopping centres. 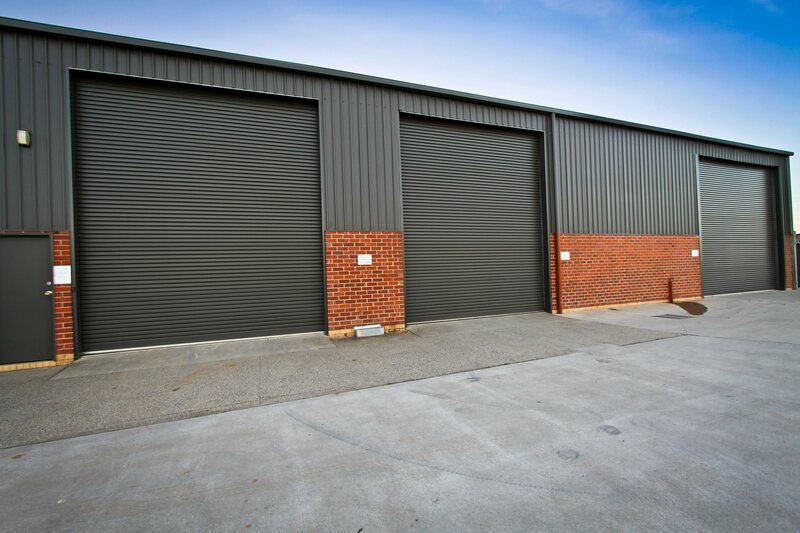 Whether your need a sturdy shutter for your warehouse, or a more modern sectional door for your house, we can supply and install the best garage doors which can meet your needs. B&D Industrial sectional range includes the Toughpanel and P7 products. These innovative overhead doors are suitable for a range of commercial and industrial purposes. B&D Industrial rolling door range are perfect for sheds and industrial workshops. We are able to distribute a selection of quality Roll-A-Door products as well as the economic Firmadoor light industrial door. 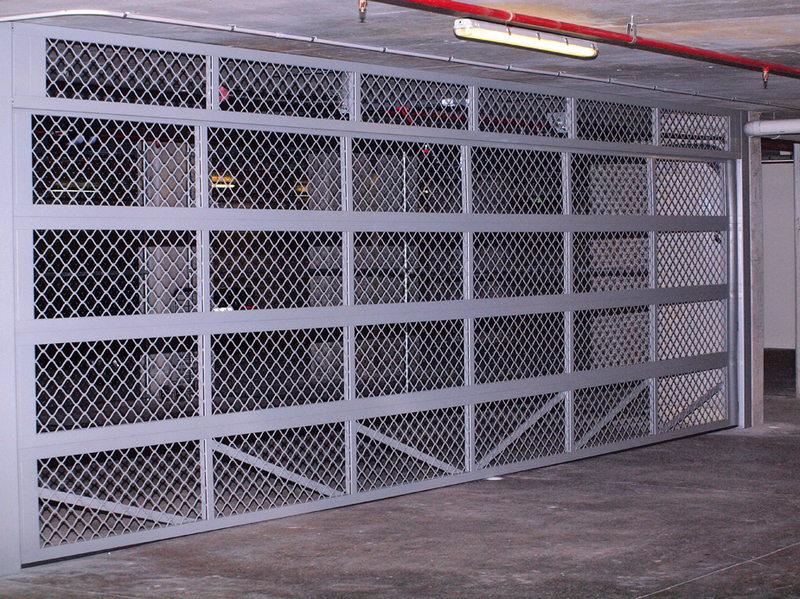 Many of the garage doors in this series are designed to be lightweight and durable. Our commercial shutters have been specifically designed for virtually any application – from the largest building complexes, to small single factories and warehouses. The B&D Roll-A-Shutter is suitable for a wide range of industrial and commercial uses. We also sell an industrial range of environmentally friendly shutters (Envir-A-Shutters).